I am an adult that was diagnosed with ADHD at the age of 30. Since being diagnosed I have tried a combination of medication and therapy but 3 years ago I went off my medicne and chose to do just talk theapy. I don't feel the meds help me and I recently thought about being done with talk therapy too. My therapist said I've grown alot and if I felt I didn't need it that was fine. However, in a subsequent conversation he said people with ADHD need to do one or both (referring to meds and therapy). Will I need therapy long term? I've been going for at least 3 years now? 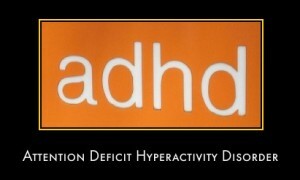 Is it commmon for adult ADHD people to go all the time?